Produce at our market was often picked within 24 hours of sale. It cannot get any fresher than if you grew and picked it yourselves. Farmers are still the “salt of the earth” – very long, hard hours – they love bringing their goodness to Keller. When allowed to ripen on the vine, produce develops the full flavor nature intended. 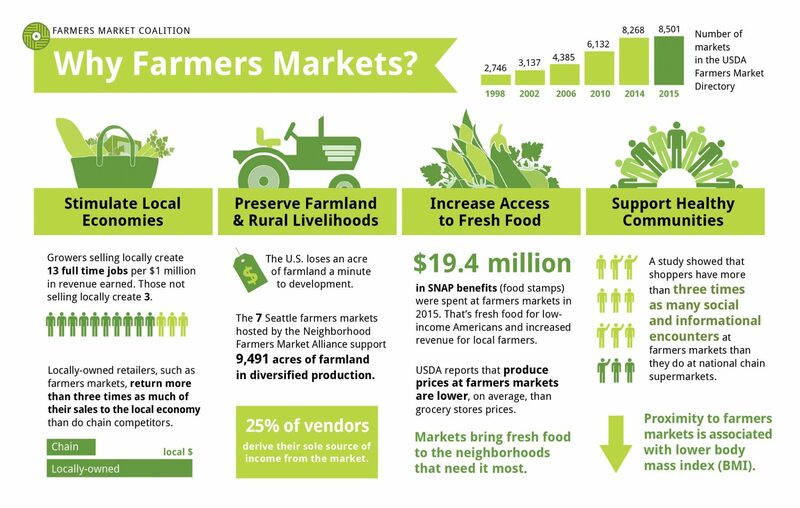 Produce starts losing nutritional value soon after harvest, so fresh, farmers market foods still retain nutrients. Many members of our community have discovered just how spectacular their Saturdays can be at KFM. Building relationships with vendors and neighbors, enjoying the beautiful music, fresh air, great food, pet days, artisan days, farm to table dinners – walking their dogs and watching their children have fun with POP – Power of Produce – , face painting, story time, making healthy food choices, and getting to know the local chefs through the Chef Series makes for many enjoying our Keller community. To enhance the lives of the community by creating reliable access to healthy and fresh locally grown food, delivering consistent wellness education, and generating much-needed income and support for local farmers, food producers and artisans by providing programs that foster social gathering. While KFM strives to showcase our produce vendors, we offer a wide variety of cottage food law vendors whose products are “out of this world delicious”. Just about anything you need you can find at KFM. See what is offered here. Vendor page link. KFM is trying to help leave a lower carbon footprint by keeping all our foods local. No trains, planes, ships – just Farmers and their trucks! We want to help the smaller farms thrive by giving them a dependable retail outlet for their products.